Want to own a house without enormous fees and interest? Apply for a mortgage today and enjoy a fixed interest rate for the first three years. With Lloyds Bank Mortgage, getting a house is within your reach. The requirements are minimum, and the process is straight-forward. Definitely, minimum deposit needed. On top of that, you also have full legal rights over the property. Read on to find out how you can apply for the bank mortgage. Lloyds Bank provides a suite of mortgage plans tailored for every type of clients. If you have an existing loan with another bank and want to get improved rates, you can consult Lloyds Bank for a remortgage. In this article, we’re going to focus on the first time buyer mortgages and the perks that come with it. Probably the best thing about this type of mortgage is, only a sufficient amount of deposit is required to borrow money. In addition, you also have a choice to avail of the lend a hand mortgage wherein a family member can put down 10% of the total purchase price into a fixed term three-year savings account. After the three-year term, your family member can get their money back, paid with a 2.50% gross interest. This is only applicable if repayments are made on time and in full. Another reason to go for the first time buyer mortgage is the freedom to buy any type of property, as long as it is for the purpose of buying a residential house. 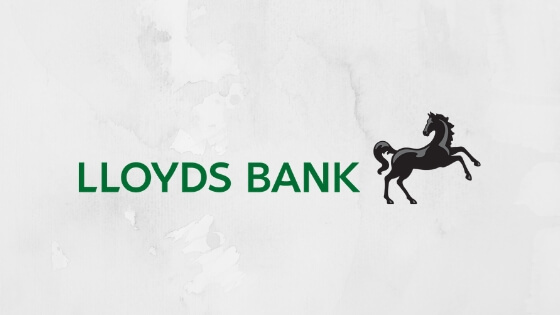 Although Lloyds Bank may request for a bigger deposit for more than £40,000 purchase price, it’s still worth it because you can get your dream home. Applying for this type of mortgage is easy and hassle-free, just go check their website. You can also call the hotline of Lloyds Bank to talk to a representative. Requirements are minimum, including being a UK resident, having full rights to reside in the UK, must buy a UK property, at least 18 years old and employed. In terms of how much money you can borrow, the bank provides a personalized commitment-free mortgage promise so you can have an idea which properties you can afford to buy. In addition to this, the bank also performs a soft credit check to see if you qualify for the mortgage. Aside from the interest rate of 2.99% to 5.99%, you also need to pay for other fees and charges linked to buying a new house. There’s product fee and valuation fee, vary according to the total amount of money you can borrow. In addition, an account fee of £295 will be charged for creating and managing your mortgage account. Owning a house is easy with the help of a mortgage. You can even score as little as 2.99% interest and enjoy zero deposit if a family member can put down 10% of the purchase price. 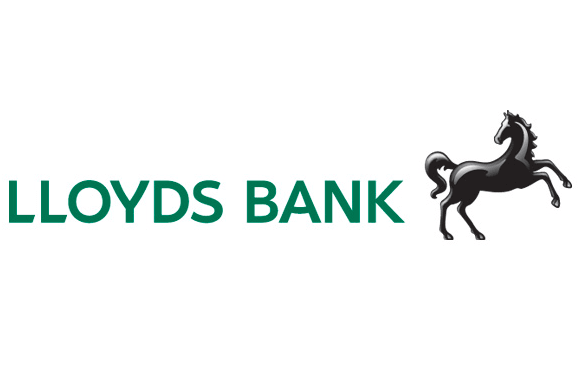 Explore your options and be sure to check out Lloyds Bank for first time home buyer mortgage.